Should Social Networking Sites Be Banned? The idea of banning social networking sites stem from issues that have been raised against it. To form an intelligent opinion, knowing both sides of the argument is necessary. studies will suffer in the process. Another concern has to do with isolation. Instead of going out with people, individuals now prefer to stare at a screen for hours. They spend more time with their virtual friends than their real ones. Those insisting on banning social networking sites say that it can eventually affect family relationships. It isn’t uncommon to hear of people spending hour after hour online. In other words, an individual becomes isolated. He / she is cut off from the rest of society and functions in another world. This can mean difficulties when facing other people not on the Web. Those who support these sites state their case in the following way. The problem of child predators is real, that can’t be denied. However most of these sites now have strict rules when it comes to security and the data that can be posted. Also, banning social networking sites won’t solve the problem. They stress that pedophiles will always look for other means to prey on children. More are victimized on the streets than online. There may be cases of people being addicted but the number is small. Rather than get addicted, most use it to stay in touch with their friends in various parts of the world. They can update each other on their activities with just a few mouse clicks. This fact also belittles the idea that it can drive families apart. On the contrary, the Web has been able to bring far flung families together. By banning social networking sites, their means of connecting will be cut off. Even then, supporters of social sites will be the first to tell you to be careful of what you post. Only put up stuff you want your friends to see. There are different levels of friends, so adjust your settings accordingly. 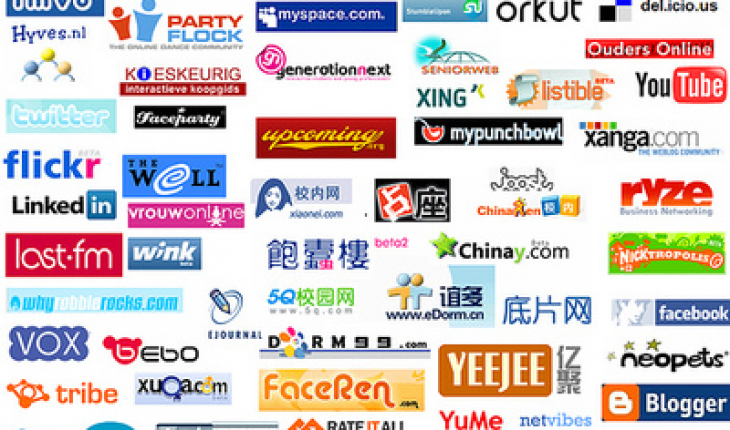 For parents, you should learn how to use these sites with your children. Rather than banning, get into it so you’ll know what it is about. Don’t post anything until you know all the rules. 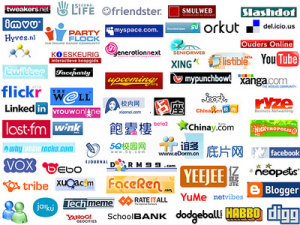 These social networks have their weak points but they provide more benefits than drawbacks. It is only a question of learning how to use them properly. More than anything else, these serve as communication tools. Banning social networking sites is not the answer. Rather than keep pointing out their drawbacks, it’s better to work on these aspects instead. Like everything else on the Net, it can be used for the greater good of all.